Histoplasmosis is an illness that workers can develop from exposure to harmful chemicals in the workplace. Workers can suffer from a wide variety of occupational illnesses due to exposure to various harmful chemicals or microbes in the workplace. One rare illness that workers can develop due to occupational exposure is histoplasmosis. In this article, we will discuss this condition in detail. This is an infectious disease caused by exposure to spores of a fungus called histoplasma capsulatum. It is not contagious. Histoplasmosis affects a person’s lungs and the symptoms may vary greatly. Many infected people experience no symptoms or may experience only mild symptoms. Symptoms usually show up within 3-17 days of exposure. Histoplasmosis mimics flu and other respiratory illnesses. Histoplasmosis causes chronic lung disease that resembles tuberculosis and tends to aggravate over time. Special antifungal medications are needed to treat the infection. The most dangerous form of this disease is disseminated histoplasmosis in which the infection spreads to other parts outside the lungs. This disease is diagnosed by testing clinical samples of the patient’s secretions and tissues for histoplasmosis capsulatum. In some cases, biopsy may be required for a confirmed diagnosis. The spores of this fungal infection are found in the ground and around droppings of birds and bats. These droppings can contaminate the soil, and produce fungal spores that travel into the lungs each day at work. The fungus grows in places where bats and birds have roosted. So, if you work in parks or old barns, chicken coops or caves, your chances of contracting the infection become high. Even if you do not work in these places, but you have visit these places as a part of your job duties, you may still contract the infection. If you are engaged in any of the above mentioned activities, and you develop flu like symptoms days or weeks after disturbing potentially contaminated material, and the illness aggravates over time, you should seek immediate medical attention. 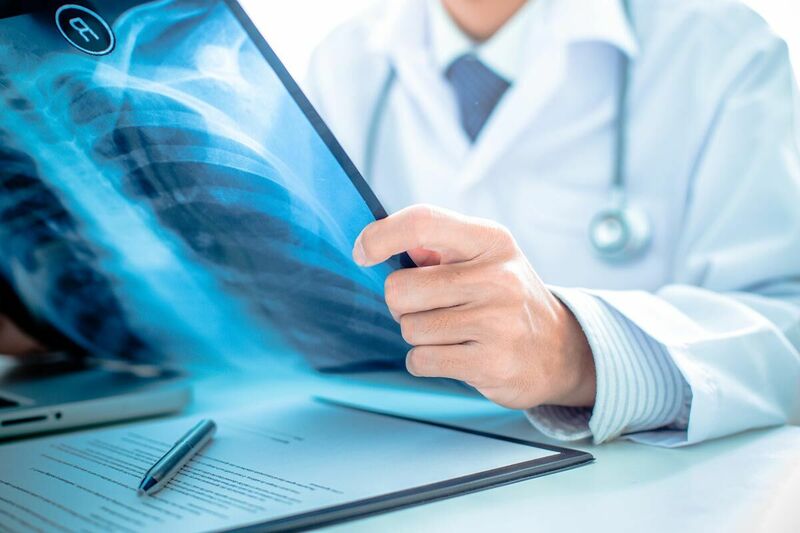 If you have developed Histoplasmosis, or any other serious occupational illness as a result of the work you do, you can claim workers compensation benefits to cover your medical bills and lost wages. However, it is not always easy to prove that the illness is indeed work related and not a result of exposure that happened outside the workplace. So, you must seek legal help from a competent St. Louis workers compensation lawyer.